For almost a month, we’ve been experiencing Northeast Monsoon which brings the cold air with light rains in some parts of Luzon. 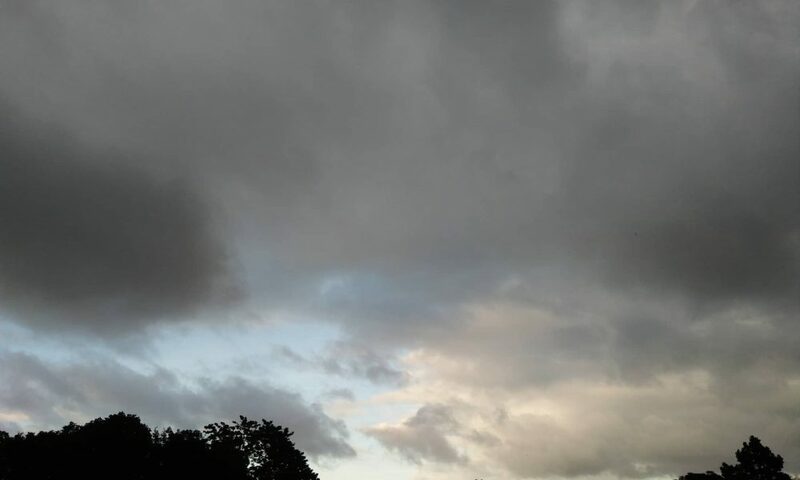 Monsoon tends to have ‘breaks’ in rainfall, which means that there are wet and dry spells in between. The monsoon rains take place only for a few days at a time and then comes the rainless intervals. 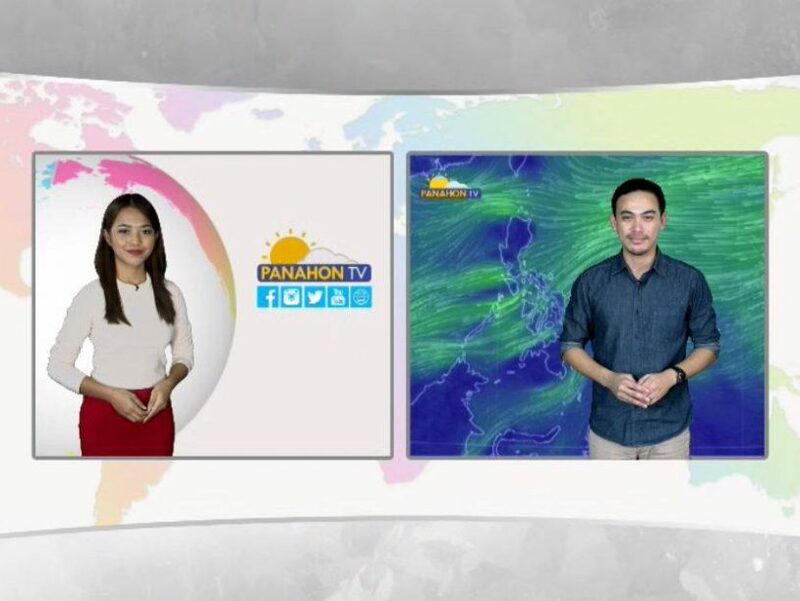 For more information about Monsoon Break, watch this interview with PAGASA weather forecaster Ariel Rojas. 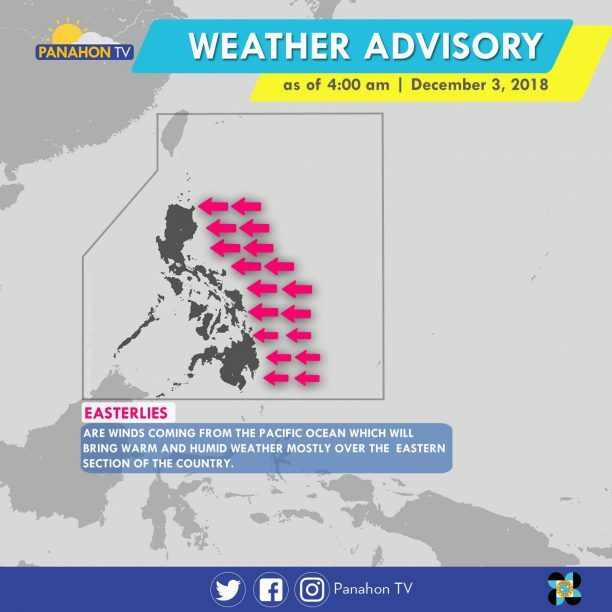 Meanwhile, good weather condition prevails for the rest of the country including, Metro Manila with only chances of isolated rain showers due to some Localized Thunderstorms.